Bees play an important role in this country's increasingly fragile environment as they pollinate both wildflowers and crops. The Bumblebee Conservation Trust work with farmers to increase the bumblebee population in rural areas to improve plant diversity and health. 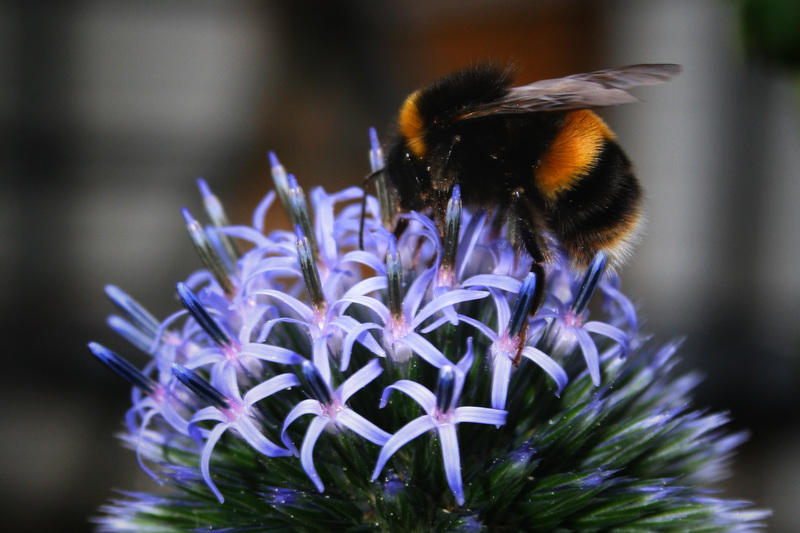 As urban gardens cover more area than all the nature reserves combined in the UK most of us can help improve the plight of our bumblebees and thereby aid farmers' crops. All we have to do is plant bumblebee friendly plants during feeding time from March through to October.